Working at Friends Hair & Nails is an opportunity to become the best in your industry through our continuous in house education and out of salon education. You will work in an up scale, friendly and professional atmosphere. You will receive 100% support through management owners and trainers to succeed at your craft. Friends Hair & Nails offer an assistant program to develop stylist fresh out of school. Our program offers continuous education and assistants will work close with seasoned stylist to be able to succeed on their own. We pave the path to success.  Friends Hair & Nails also offer an apprentice program that potential stylist can become state licensed by going through our two year program. Our apprentice programs develop talent in a salon atmosphere instead of a school setting which gives the individual hands on guidance through seasoned proven successful professionals.